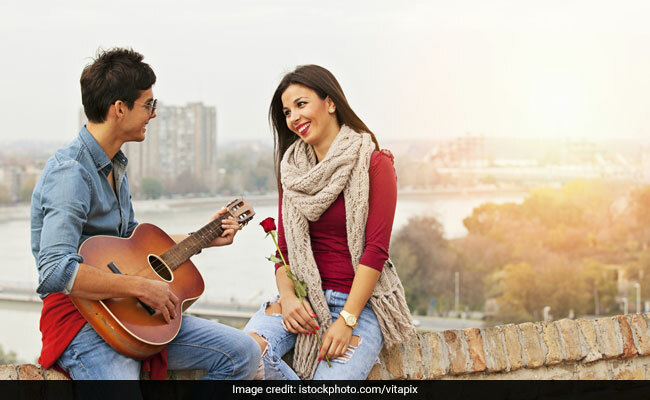 Valentine's Day 2019: We have compiled some hit romantic and evergreen tracks to get you swaying with your partner in loving harmony. Valentine's Day 2019: Ball dance this evening or simply sink into these melodies and have a great day! Valentine's Day - "the day to celebrate love" - is here. 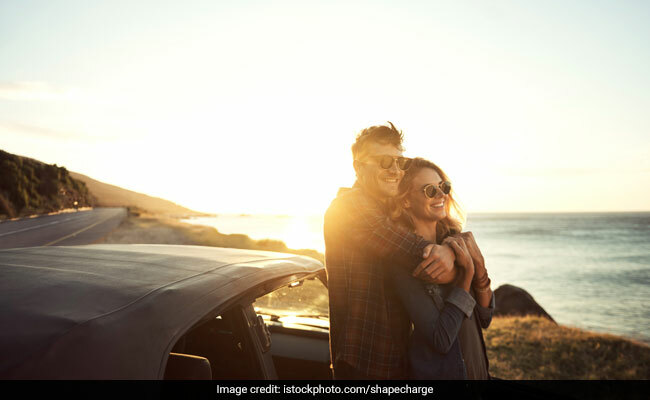 While you are with your partner or going to visit your beloved or you two are planning a long drive, love songs will instantly get you in the mood for a mushy day ahead. While you both will have your sets of love songs that would resonate with your love story, here we have compiled some hit and classic tracks to get you swaying with your partner in loving harmony. Ball dance this evening or simply sink into these melodies and have a great day! Happy Valentine's Day! Ronan Keating's "When You say Nothing At All" can light up a dull day. The song strums the right chords and hits straight at the heart. Arijit Singh's pleasant voice in "Muskurane Ki Wajah" from the movie "Citylights" is a song for keeps. Happy Valentine's Day 2019: Turn the music on and go for a long drive with your partner. "Can't Help Falling In Love" by Elvis Presley, a timeless song to get you in the mood for love. Sung in a soothing voice by Kumar Sanu, the "Tu Mile" song from the 1994 movie Criminal is a popular love song that is loved by all. Lyrics convey feelings of inseparable love. While almost all love songs sung by Rahat Fateh Ali Khan can be classified in this category, Sanu ik pal chaen na aaye somehow manages to convey a lover's longing the best. "Everything I do" is a classic by Bryan Adams that's just one of the most loveliest songs to dedicate to your loved one. The iconic love song from the movie "1942: A Love Story" sung in melodious voice of Kavita Krishnamurthy will make you and partner blush. It is one of the most celebrated love songs of the Indian cinema and just lights up the day. John Denver has sung a memorable song that can drown one deep in love. Sing, dance with joy and fall in love all over again! Happy Valentine's Day, love birds!